In Memory of some of the stars and guest stars that are no longer with us. Will be adding content on Jack Webb, Bobby Troup, and Julie London in the New Year. 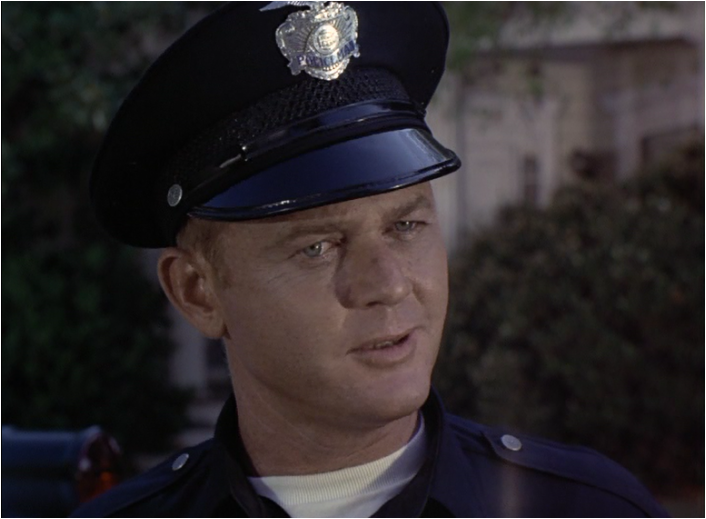 Sadly, on September 6, 2015 Martin Milner passed away at the age of 83. Prayers and thoughts to his family and friends.